Children may still be at risk in Jersey's care system, a report into seven decades of child abuse has found. 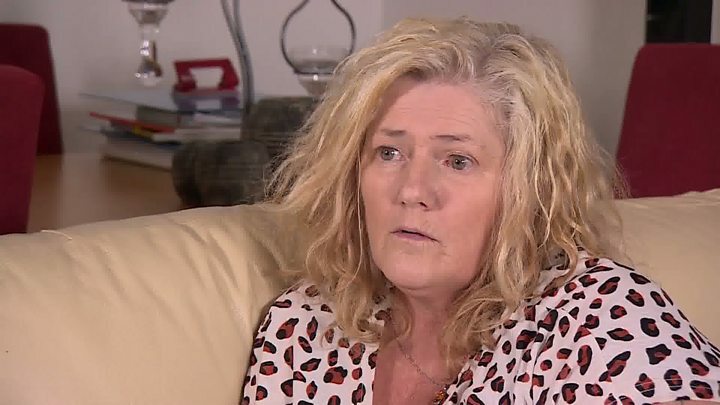 Live electrical wires were applied to children's legs, one survivor told the The Independent Jersey Care Inquiry. Victims also reported being beaten with nettles, having their heads dunked in cold water and being sexually abused. The States of Jersey had "proved to be an ineffectual and neglectful substitute parent", the report said. Chief Minister, Senator Ian Gorst apologised and said: "We failed children who needed our care." The inquiry, led by judge Frances Oldham QC, has recommended demolishing the Haut de la Garenne children's home, where much of the abuse took place. "And also hitting you with a pre-war army stick, you know, like a sergeant major or officer would have. It had a metal end, so you can imagine how that cut into you." He also suffered mental abuse from his experiences. The inquiry, launched in 2014, heard 553 offences took place between 1947 and 2004, with more than half said to have occurred at Haut de la Garenne. Jacky de la Haye was one of a handful of girls at the home and said she suffered psychological abuse. "I have nightmares that I'm still there," she said. 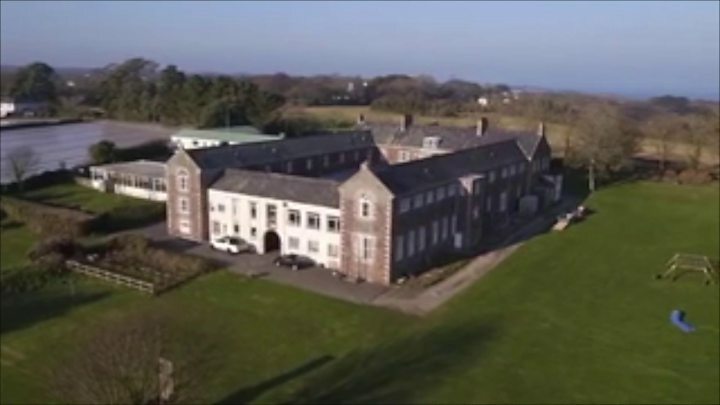 While a lot of the inquiry focused on Haut de la Garenne, a number of other incidents, not previously revealed, came to light. The revelations of assault, bullying and slavery at the Sacré Coeur Orphanage led to a fresh call for witnesses from the inquiry panel. A witness, known as "Mrs A" said outside of school hours children were forced to work unpaid in a knitting factory run by the nuns at the orphanage. 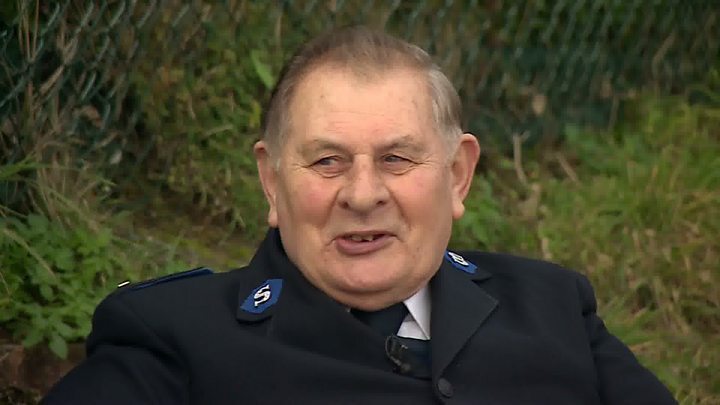 In February 2015 one survivor known as "Witness D", now in his 40s, told the inquiry he was too scared to report the abuse he suffered to the authorities while he was at Haut de la Garenne. He told the hearing he was sexually abused by two members of staff, William Gilbert and Phil Le Bais. They were never charged and have now died. The report said: "Children may still be still at risk in Jersey and children in the care system are not always receiving the kind or quality of care and support that they need." 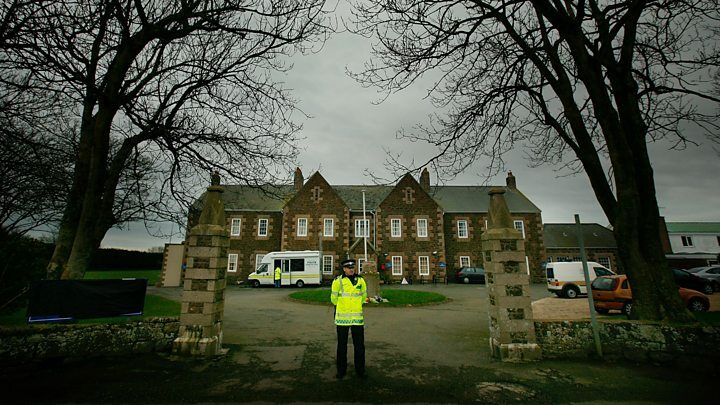 It said the buildings at Haut de la Garenne were a reminder of an "unhappy past or shameful history" and of the "turmoil and trauma" of the police investigation, which began in 2006. The report said there was no doubt that "many instances" of physical and sexual abuse were suffered by children in the care of the States of Jersey. The wellbeing of vulnerable children had been "low on the list" of Jersey's priorities and unsuitable people were appointed to management roles on the basis of local connections. It also referred to witnesses' use of the phrase the "Jersey way" to describe a system where "serious issues are swept under the carpet" and "people avoid being held to account for abuses". The report said "As a result, ill-suited carers continued to look after children in unsuitable facilities, using outdated practices. "The consequences for the children in their care were devastating and, in many instances, lifelong." Alan Collins, a lawyer who represented victims, said "systematic failings" allowed a culture to develop where "children's welfare became a secondary issue". Mr Collins added "Jersey is not alone in this" and "the UK needs to take serious note of this report". Senator Ian Gorst, Jersey's chief minister, apologised to "all those who suffered abuse in our islands over the years". He said: "Unpalatable truths were swept under the carpet because it was the easiest thing to do. "People cared more for the status quo, for a quiet life, than for children. "We failed children who needed our care who needed to be protected and listened to. "I am shocked, I am saddened and I am sorry. I accept every recommendation."